 We’re located in heart of Ventnor, just off the high street in the town’s old Post Office and Telephone Exchange. 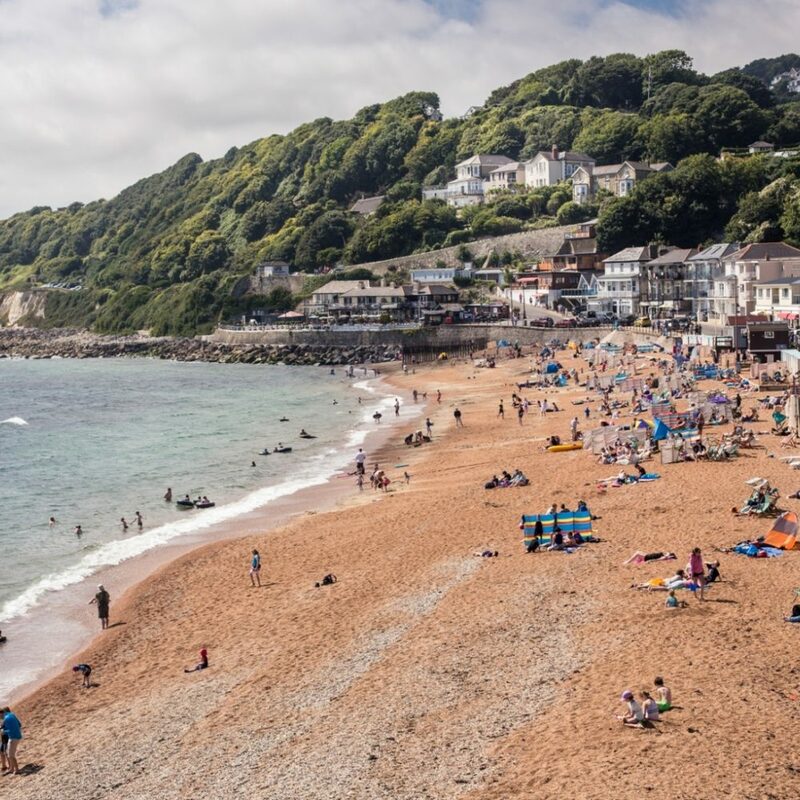 A short stroll from the beach, Ventnor Park and the beautiful village on Bonchurch. We’re located on Church Street, opposite the motorcycle shop and St. Catherine’s Church. The number 3 and 6 bus both stop at Ventnor Boots, about 2mins walk from the venue. The number 3, which operates to Ryde and Newport runs throughout the night on Fridays/Saturdays. The nearest train station is Shanklin, 15mins away by car or the number 3 bus. A lovely contemporary restaurant just down the road from us, with an open kitchen so you can see your meal being cooked! Lots of local produce and a range of beautifully prepared British dishes. These lovely people often provide discounts on pre-theatre meals. You’ll find out more whenever you book a ticket at the Exchange. One of our favourite spots in town, offering beautiful Mediterranean dishes using local produce. They’ve also opened a second restaurant called The Smoking Lobster which is down on the Esplande. Amazing seafood and cocktails with a trendy vibe. Recently featured in The Guardian, Cantina is a local hot-spot with just 22 seats so it’s worth booking in advance! A bakery and cafe by day, more restaurant in the evening, it well known for it’s unusual food combinations that never fail to impress!